Did you know that mirror hours and reversed mirror hours each have their own individual meaning? If you see a mirror hour or a reversed mirror hour often then you should try to figure out what it means; there is a message behind it that you would do well to be aware of. Your guardian angel is trying to get in contact with you to give you answers to your questions, to alert you of something, or just to let you know that he is there watching over you. To find out exactly what he's trying to tell you, you should work to uncover the meaning behind this mysterious message. You check your watch and see the dial display the numbers 15:51, and what’s more, this isn’t the first time that this has happened. This is a reversed mirror hour and you should make an effort to find out what it might be hiding and why it could be appearing to you so often. This hour is a way for your guardian angel to send you a message. First of all you should know that this special hour on the clock is the hour of benevolence, love, freedom, and optimism. Your angel is trying to tell you that he will be at your side and will support you in all the decisions you make. This hour heralds a great change and it is up to you to see its positive side. He will always be at your side watching over you. Love and premonition – these are the things which the guardian angel Mihael can bring you, and it is through the hour 15:51 that he is alerting you of this fact. He offers you powers of clairvoyance which is why you sometimes feel as if you are having premonitions. Thanks to his gift of clairvoyance you will find it easy to improve your perceptive abilities. You will now live your life with peace both on the inside and on the outside. The message behind this reversed hour also concerns the relationship aspect of your life. Your guardian angel is letting you know that he will bring love, peace, and fidelity to your relationship. He will give you harmony and peace of mind and bring reconciliation to the lives of you and your partner. He will also help with reproduction and growth. Your guardian angel, your patron and protector tells you that he will bring fertility to all of your sexual acts if you are currently looking to expand your family. Under his guardianship, you will bring forth a being with an amazing heart and soul. Do not forget that he is the angel of fertility, but he will also bring a divine sexuality to the life you have with your partner. Before engaging in positive thinking Mihael is letting you know that you should first develop your imagination, because when you use your imagination and picture an image in your mind it is by putting energy into the vibrations of this image that it will be able to materialize in the physical world – you therefore have the potential to create great things. Think of positive things and they will be sure to manifest themselves sooner or later. Through the reversed mirror hour 15:51 the guardian angel Mihael is letting you know that you now have the ability to accomplish divine things thanks to his protection. He allows you to be more receptive and to listen to others with wisdom. You need no longer be worried as your angel is always watching over you. What does 15:51 mean in Numerology? 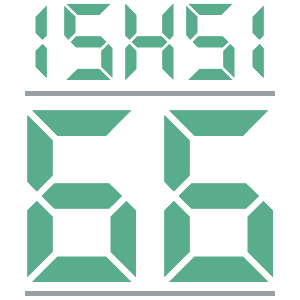 When you calculate the total value of the reversed mirror hour 15:51 you will come across the number 66. This is an angel number which hides a message for you to uncover. It represents simplicity, family, gratitude, humanitarianism, and community. It also symbolizes the power of unconditional love, recovery, faith, and trust in the divine. This angel number asks you to put your trust and faith in the bounty of the universe. If you do this, you will never want for anything ever again. 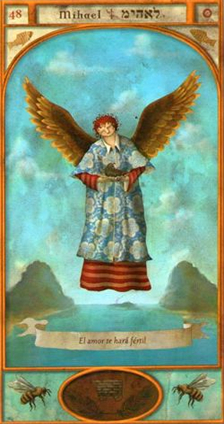 It is your guardian angel who helps you, guides you, and supports you in accomplishing your desires, wishes, and goals. When the number 66 appears to you, you should stay positive and learn to balance the material, spiritual, and physical aspects of your life. You should also focus on leading a healthier lifestyle and living your life with more complete awareness. As long as you live your life devoted to the mission of the divine, your material needs will come to you easily. 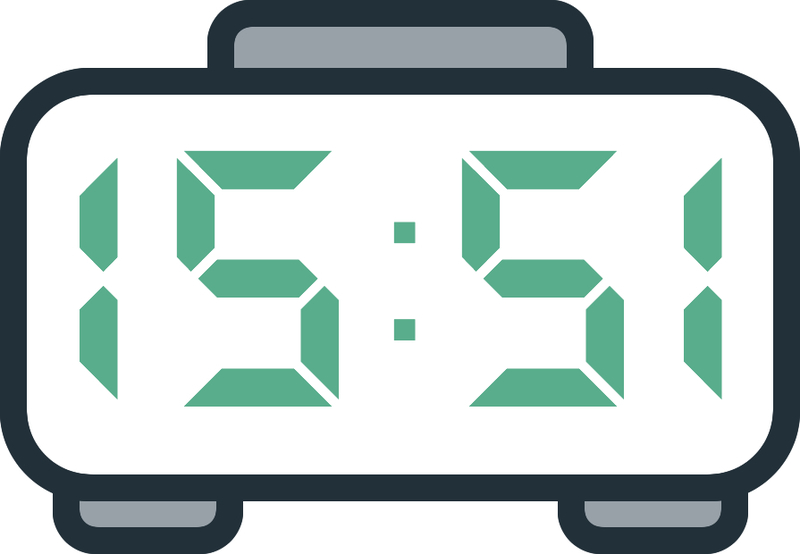 The numerology of the number 66 stemming from this reversed mirror hour also has the message that you will no longer need to worry about your finances. From the moment that you experience the spiritual truths and have trust, everything will start to go well for you. The help and support of your angel will bring only positive things to your life. The number 66 gives you a certain magnetism which makes your relationships with others easier. This pushes you inescapably towards realizations and understandings gained through the exchanges you have with others as well as through love and communication. Also keep in mind that the angelic numerology behind this hour brings with it aestheticism and beauty just as much as it brings you health and well-being. Your angel is your greatest protector and he will never put you in difficult situations. On the contrary, he will show you the path towards happiness. Any comment on the 15:51 mirror hour?